Home Brands Ovation Ovation Cord Draw ReinsReturn to Previous Page. 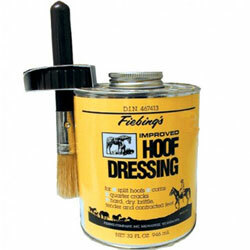 Categories: Accessories | Bridles & Accessories | English Riding Supply | Horse Tack & Equipment | Ovation. Tags: draw reins | ovation cord draw reins. 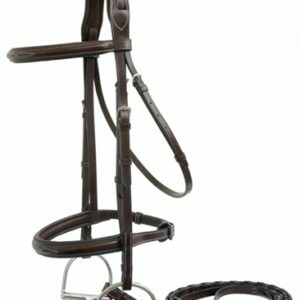 The Ovation Cord Draw Reins are specially designed with a section of poly propylene cord that allows the draw reins to easily slip through the bit. 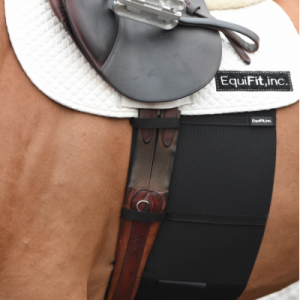 This allows the rider to better control the degree of pressure and to more quickly facilitate adjustments. 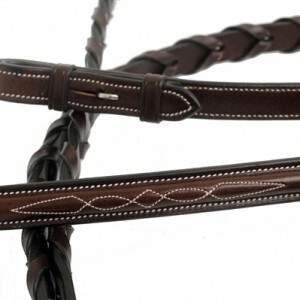 The Ovation Cord Draw Reins come in a havana leather with matching havana cord. Draw reins are a type of training aid–or auxiliary rein–that allow the rider to have greater leverage over their horse. They also encourage the horse to develop a proper head and neck carriage by essentially ‘training’ the muscles in the neck of the horse. 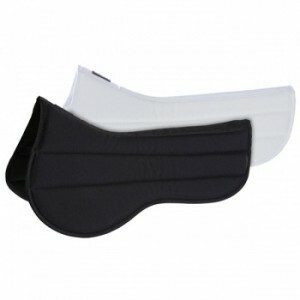 Although they can be attached many different ways, a popular manner of attaching draws involves looping them through the bit on either side and then clipping to the girth loops on most saddle pads. 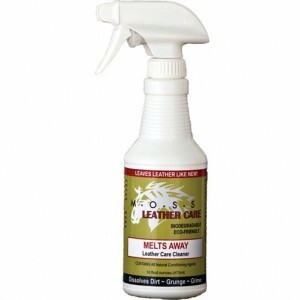 Another way of attaching draws involves looping through the bit and then loop through the throat latch on a bridle. They are then clipped to the center dee-ring found on some girths. 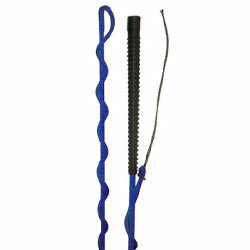 Shorter draw reins work best looped through the bit and attached to a breastplate. 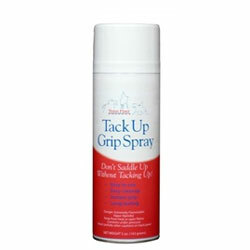 Always remember when using draw reins that they are simply to aid correct riding and training. At no point should draw reins be used alone; always keep a stronger feel on the snaffle rein than on the draw reins. 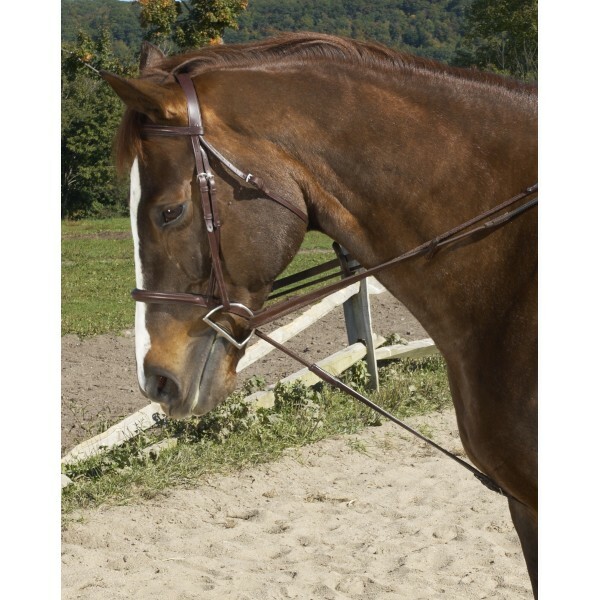 With continued and correct use, most horses benefit from the corrective positioning that draw reins offer.